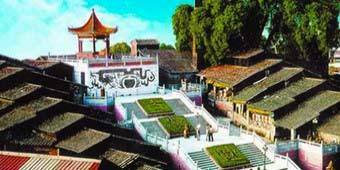 A major tourist attraction in Chancheng District for over 900 years in Foshan, Zumiao features Huang Fei Hong Memorial Museum, Yip Man Museum. 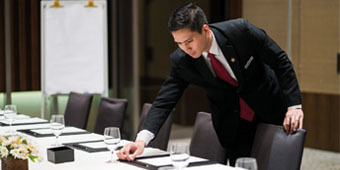 It offers Cantonese-style opera and lion dance performances twice a day. 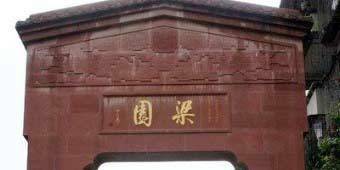 Nanfeng Ancient Kiln is one of the older tourist attractions in Chancheng District with over 500 years of history. It houses a ceramics museum, showcasing different styles of chinaware from different dynasties. There is a workshop where visitors can create their own pottery for fun and bring home as a souvenir. 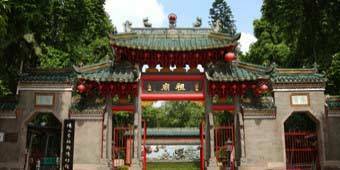 Liang’s Garden is the former residence of the Liang family and has a history dating back 200 years. It displays the success stories of the Liang family over generations. It is a relaxing garden with fish ponds; the architecture is popular with visitors who are interested in the way of life back in the old days.